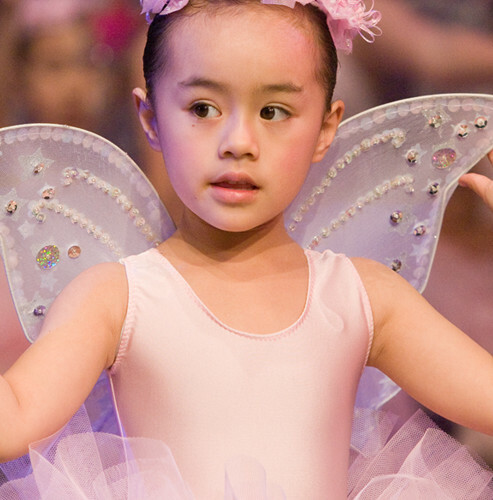 DANCE WORLD STUDIOS, a division of APO Arts Academy, welcomes all new applications and expressions of interest in our Junior Dance Programs. Classes are offered to encourage an appreciation and interest in dance and music. With over 25 years experience in dance & entertainment, we take pride in the high standard of training offered to students by our distinguished and qualified teaching faculty. 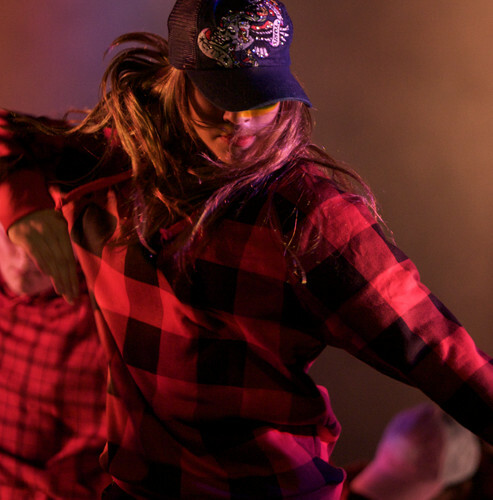 Students are encouraged to explore their talents under the instruction of qualified industry professionals whose experience in a variety of dance and performing arts styles is second to none. of each year to enrol into the programs.